In a recent Deloitte study, 78% of mobile users reported that they check their phones within the first hour of waking up, with most claiming to look at their phones within five minutes. And what are they most likely to check first? Text messages. Of course it follows that text message campaigns are now becoming a powerful recruiting option. According to Beyond.com, text message recruiting reports an astounding 97% average open rate and 30% average response rate within the first hour. In a recent campaign, an NAS client, needing to hire for many openings at a Call Center, logged 300 responses in just three hours. How long? The Global System for Mobile Communications, which sets the standards for the global mobile market, standardized 160 for the length of a text message across all carriers. However the ideal, industry-standard length for a recruitment text message is 100 characters. Concise content is king. Be mindful of your audience and the medium. This is not an online job posting or an eblast; your goal is to craft a brief message with basic facts, and always include a link for candidates to learn more. 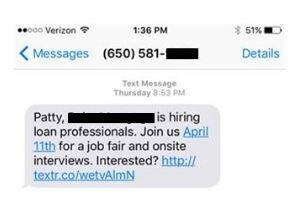 Text message links typically direct candidates to a landing page promoting an event, an RSVP portal or directly to the ATS to apply. Opt-in only. Unless you’ve been explicitly invited to communicate with candidates via text, you don’t want to go there. If you do, you risk legal ramifications, not to mention you’re going to do nothing but irritate your potential candidates. You’ll need to find candidates who have opted in for text messages either through your Talent Network or a list vendor. Be mindful of your targeted demographic. In our experience, metropolitan areas with more tech-savvy mobile users tend to have a high response rate. Conversely, rural areas pose a unique challenge in that there may not be enough candidates, in which case text campaigns often elicit a low response rate. In this case, your recruitment efforts may be better served through a local radio spot or print ad. Text recruitment is quickly evolving as an effective, personalized communication tool in the recruitment landscape. A recent Pew Research Report revealed that after taking photos, texting was the number one activity on smart phones. 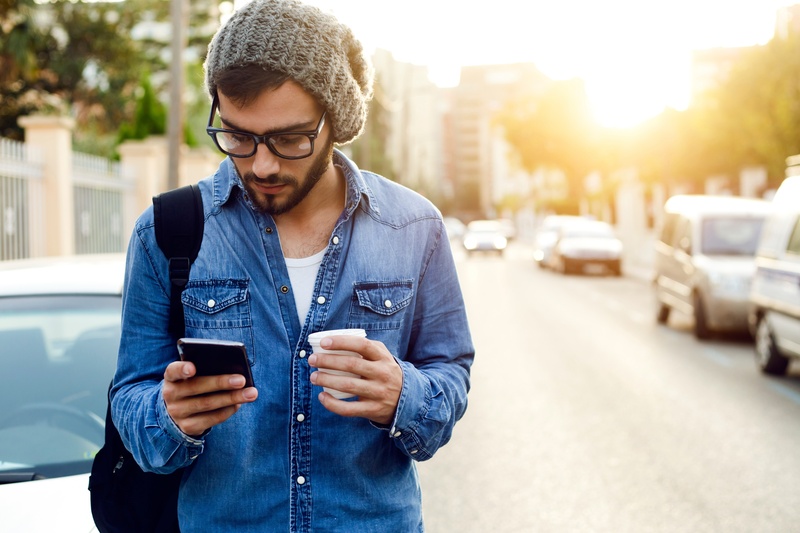 The reality is that to market to candidates, it is to your advantage to connect with them via their preferred method of communication. For many, that is increasingly text messaging. The bottom line: text messaging is on every mobile device, and your next great hire may be just a message away. As a Media Account Director with NAS Recruitment Innovation, Laura works closely with clients across several industries to help them recruit A-level talent throughout the nation. With eight years of industry experience she seeks to achieve success and exceed client expectations. She grew up as an Army child and is now Army spouse, giving her a special insight into the military which she leverages to help clients understand military recruitment.